Dr. Johnson completed his undergraduate work at UC Davis and graduated from UCLA dental school. He started Marina Dental almost 20 years ago and loves practicing dentistry. In addition, Dr Johnson teaches anatomy and dental hygiene courses at two local community colleges. Every year he travels to Cambodia to provide dental care for people who would otherwise unlikely receive any. 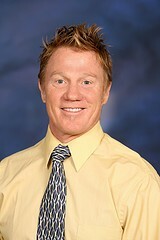 Dr. Johnson enjoys traveling, surfing, kayaking, hiking, yoga, and doing projects around the house. He is our in house specialist with root canals, implants, and extractions. Dr. Johnson is wonderful at explaining treatment in a patient friendly language that is easy to understand. Antonia Moa graduated from the University of Otago, Dunedin, New Zealand in 1999. She obtained her Fellowship from Australia in 2005. She worked in Auckland, New Zealand with the Auckland District Health Board for 5 years before moving to Ho Chi Minh City, Vietnam. In South East Asia she worked as a general dentist for an International Medical Assistance Company. After 4 years in Vietnam, she moved with the same company to Phnom Penh, Cambodia where she worked a further 3 years. She moved to the United States in 2011 and obtained her California Dental License by way of the International Dental Program at UCSF in June 2016. Antonia loves to travel and try foods from all over the world! She likes to experiment with cooking and spending time with her family. 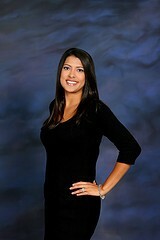 Suki has been working at Marina Dental for over two years and has over ten years of experience in the dental field. She graduated from the Oxnard College Dental Hygiene Program in 2005.Suki values spending time with her family and learning traditional Mexican cuisine. She enjoys all things outdoors and active but especially hiking, rollerblading, and yoga. Suki is friendly and informative educating her patients on important oral hygiene practices putting the most nervous of patients at ease. 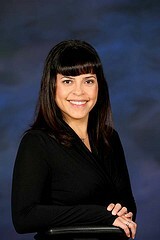 Liz has been with Marina Dental since 2003 and has been in the dental field for twelve years. 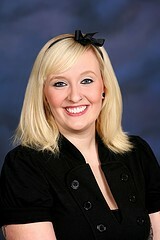 She enjoys working with people and is our insurance and treatment expert! Liz has two kids and enjoys being a soccer mom. Liz likes to spend time with her family, riding her bike, hanging out with friends, and watching her kids play sports. She is constantly working for patients as their insurance advocate. 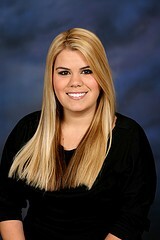 Mercedes has been working at Marina Dental since 2007. She is currently working on becoming a Registered Dental Assistant and taking classes at Oxnard College. In her spare time Mercedes likes to hang out with her family, play soccer, and watch sports. She is always bubbling with a big smile to brighten everyones day! Mina has been with Marina Dental for seven years and knows the office like the back of her hand. She is currently going to school taking any class that sparks her interest. Mina likes to hang out with her sisters, listen to live music, and anything else creative.